The Unexalate operation helps to stop synchronization of an issue. It removes all synchronization information, but keeps the original issue and the remote issue untouched. The issue data exchanged between these issues will not be removed. Unexalate operation is available only if the issue was synchronized before! The synchronization stops and sync panel link removes. Issues on both sides remain untouched. Post functions carry out any additional processing required after a transition is executed. 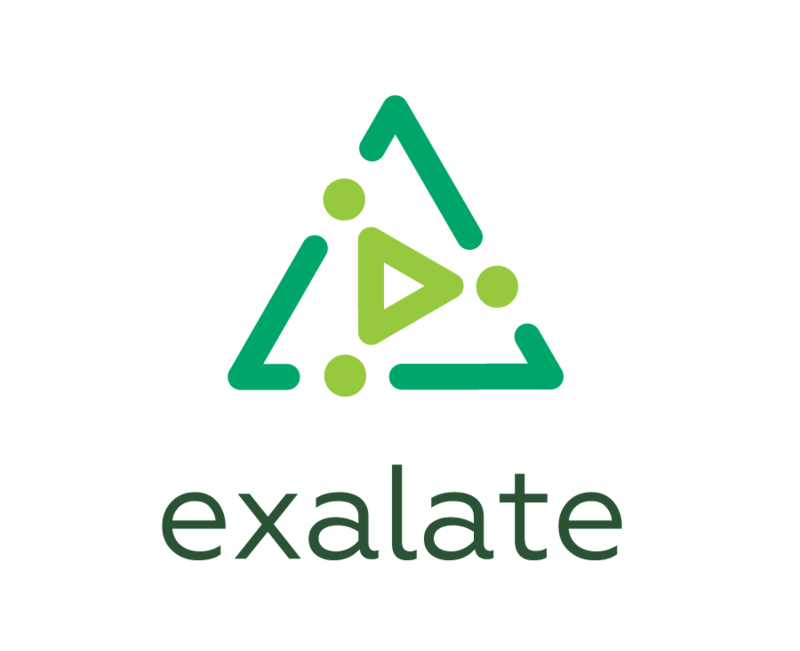 The exalate app provides Unexalate Now post function. The Unexalate Now post-function will be executed only once all synchronization messages have been processed. final def issueToBeUnexalated = "FOO-1"